baristas – Your Life. Your Hustle. Paid a visit to the local Starbucks this morning and was amazed at the ingenuity. They made their own signature drink served for a limited time! Of course I found out it’s a part of a bigger campaign. Don’t be afraid to order the drink and then modify it to better fit your tastes. 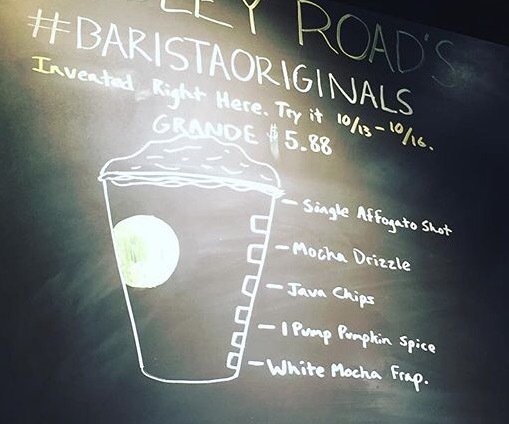 What is it with the baristas’ obsession with mocha and pumpkin spice?